Cargoconnect are your local heavy haulage experts in Brisbane, with a dedicated team of logistics experts on hand to handle all types of heavy haulage requirements. Transporting oversized loads requires meticulous planning and a thorough understanding of relevant transport laws throughout Australia. Cargoconnect have years of experience moving oversize and overmass loads throughout Australia, and are committed to sourcing the most efficient, cost effective and safety conscious heavy haulage partners to transport your consignments. 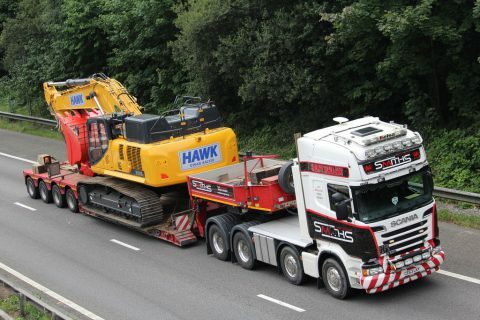 Whether you need to transport earth moving equipment, heavy machinery, yachts, helicopters or any other type of oversized load nationally or internationally, contact us today on 1300 580 838 to learn more about how we can assist with your heavy haulage requirements.